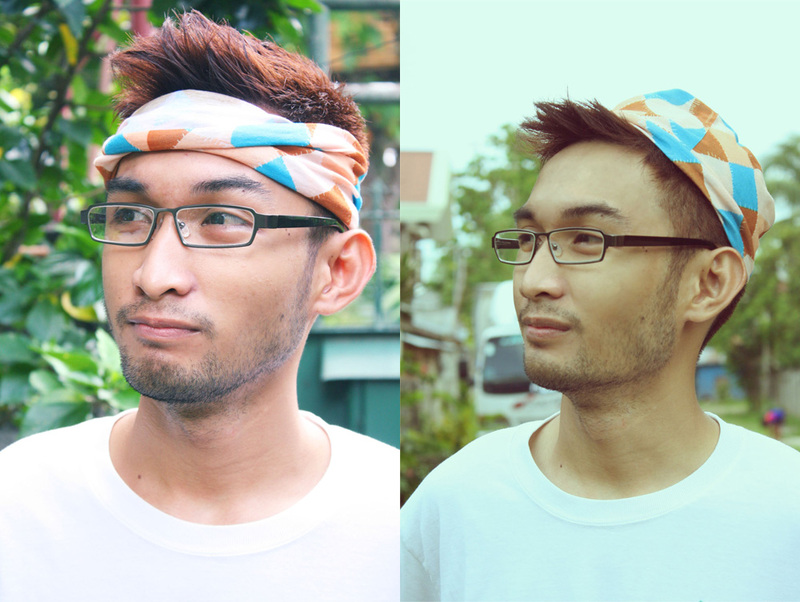 It can function as a 'bandana' or bonnet. 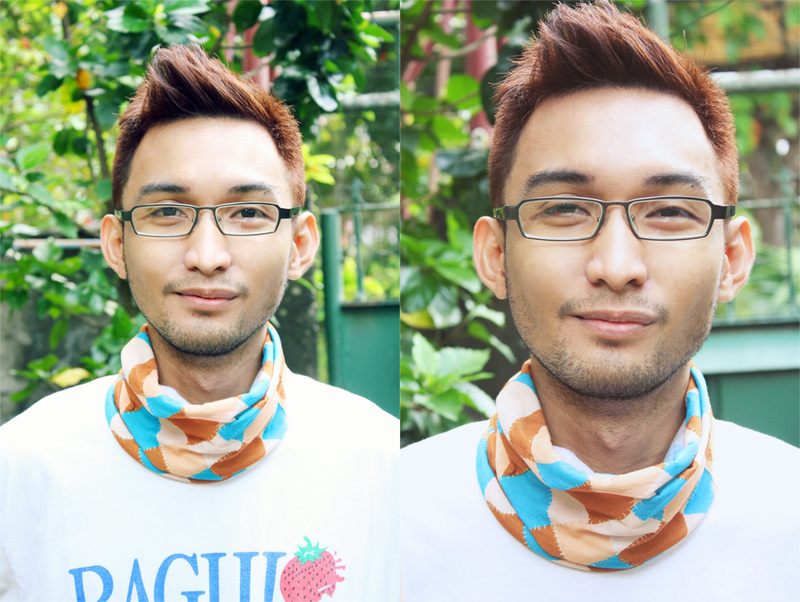 It can also be used as a scarf/neck wrap to provide warmth on a cold weather. 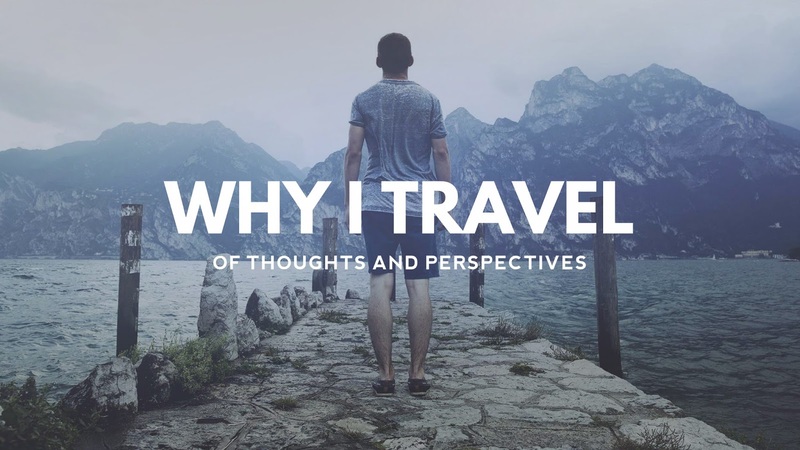 This is very useful if you're visiting high-altitude places where temperatures are notoriously cold. 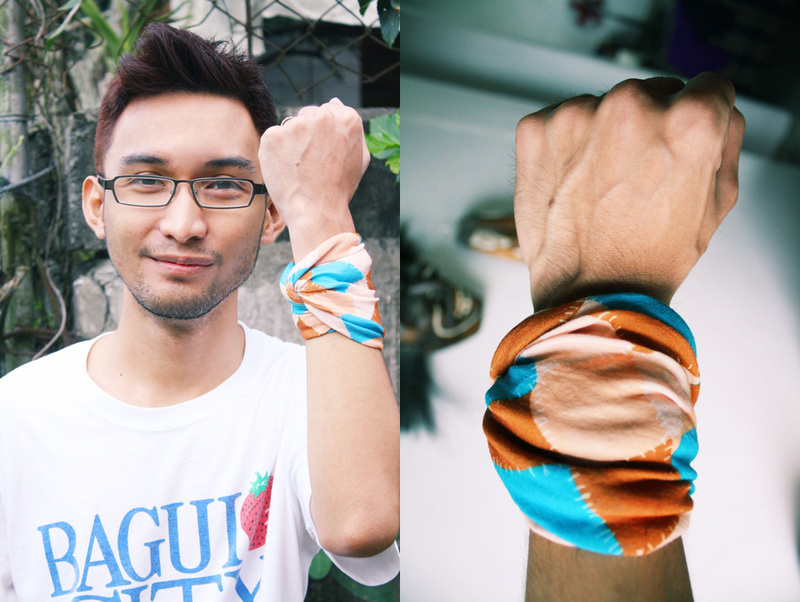 It can also function as an armband! 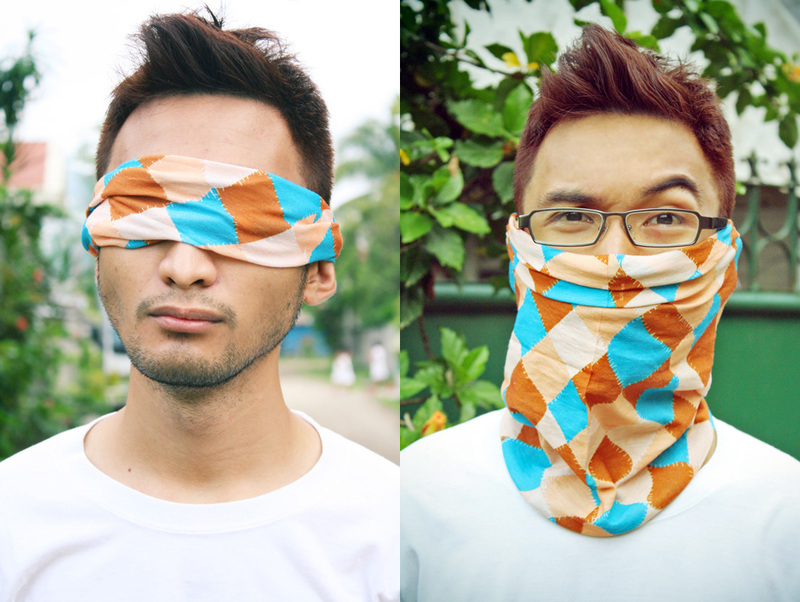 It can be used as an effective eye cover or a mask for protection from dust and other eeky elements. 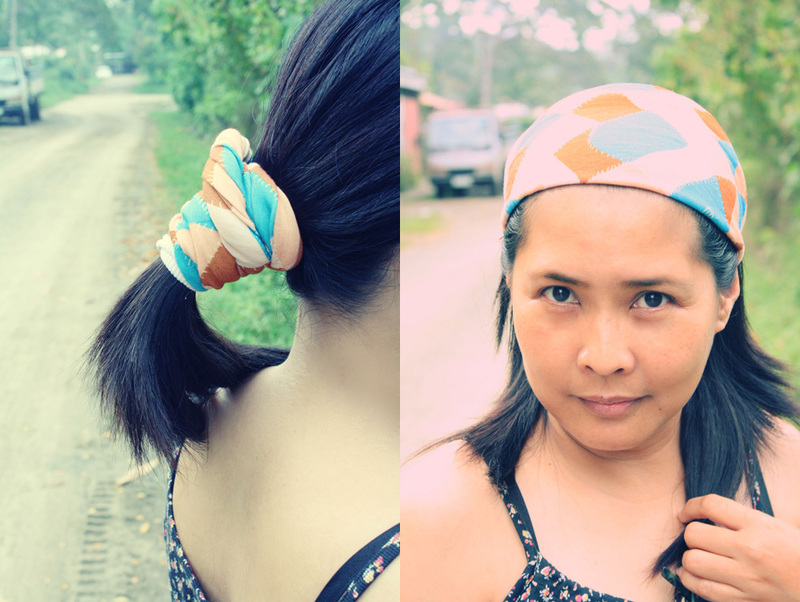 For girls, it can function as a bandana or an improvised, sorry for the lack of words, hairband. True enough, this lightweight tubular cloth has so many uses. Of course, this cool thing works for all ages. 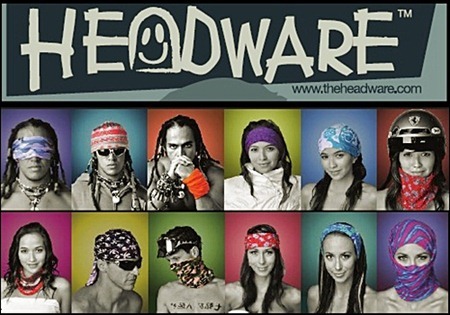 I find Headware's designs awesome as they cater both genders. Pretty cool huh? I'm proud to say that I'm a fan of Headware. It really made our heads happy! Like their Facebook and visit their website for more information! Hey headware! Nope, haven't tried it yet :D You're products are all awesome! at least puede din sa akin. because of the caption, "all ages". jejeje. Cool kaayo Renz....Mas bagay sa yo yong covering your face for dust cover.